Have questions, suggestions or general feedback? We love hearing from you! 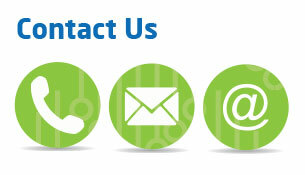 We want to help you with whatever printing or marketing projects you're working on. 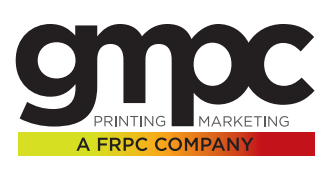 Let us know how our print and marketing expertise can help contribute to your business’ success.